Whether you're a seasoned writer or just starting out, whatever your genre or form, The Voice of the Muse will deepen your creative experience and awaken you to new skills, new stories and a renewed confidence in your innate gifts. "A highly recommended guide from one of the most creative people around." Unleash Your Creative Potential! 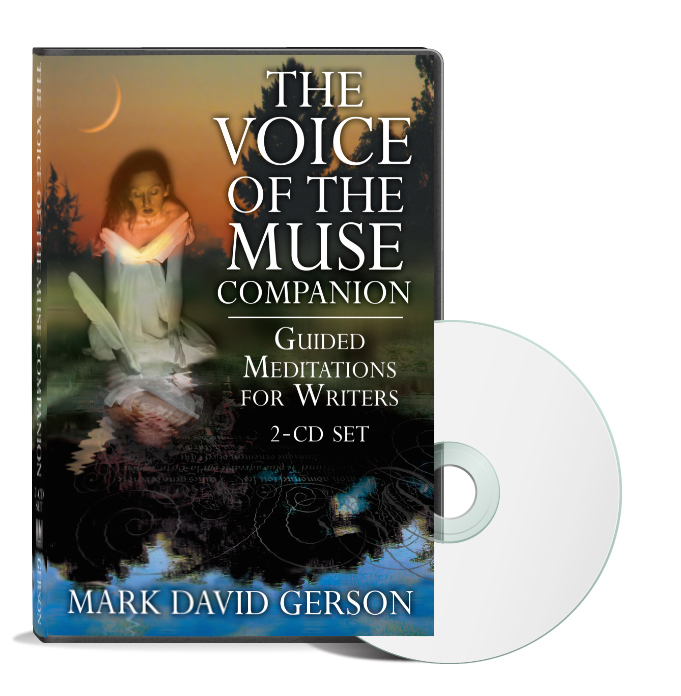 Click Here to Get The Voice of the Muse Book & Recording NOW!